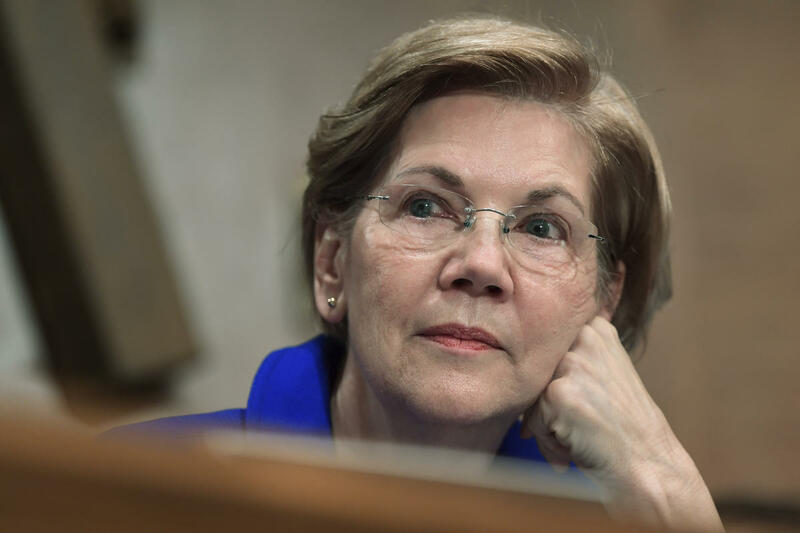 Elizabeth Warren’s claim that she has high cheekbones — “like all of the Indians do,” as she was famously once berated for saying — has already gotten her in plenty of hot water with various Native American tribes. 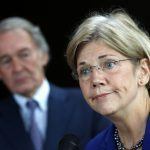 But the Massachusetts senator — who has recently championed tribal casino rights in her home state after previously trying to negate an already passed gambling bill — says she now has the DNA test to prove her Cherokee heritage. 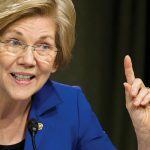 Test results produced Monday by a popular home self-administered genetics site suggests she had a Native American ancestor dating back six to 10 generations, which, according to the Boston Globe, makes her anything between 1/64 and 1/1,024 Native American. Political commentators are speculating that Warren is now attempting to bring the ridicule to a close in preparation for a presidential run in 2022. Meanwhile, Warren has backed a bill that would give the Mashpee Wampanoag the right to build a $1 billion casino in Taunton in her native Massachusetts. The bill seeks to reaffirm a 2015 Department of Interior decision that took land into trust for the Mashpee, later declaring it a sovereign reservation. Following a legal challenge to the tribe’s casino plans, the DOI reversed the Obama-era decision, not only scuttling the casino, but also the claim to self-governance. Critics have claimed she is supporting the tribe in a bid to rid herself of her “Pocahontas problem,” and question why she is championing the Mashpee casino bid over a rival bid in cash-strapped Brockton — especially after trying to reverse gaming legalization altogether five years ago. On Monday, Cherokee Nation Secretary of State Chuck Hoskin Jr. slammed Warren for ostentatiously brandishing her DNA test. Using a DNA test to lay claim to any connection to the Cherokee Nation or any tribal nation, even vaguely, is inappropriate and wrong,” he said. 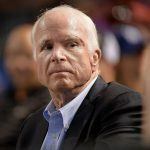 “It makes a mockery out of DNA tests … while also dishonoring legitimate tribal governments … whose ancestors are well-documented and whose heritage is proven. 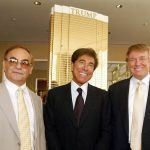 A $1 million bet proffered by Trump this summer is unlikely to be paid off. “I will give you a million dollars, paid for by Trump, to your favorite charity if you take the test and it shows you’re an Indian,” said Trump at a rally in July, addressing Warren. Trump’s response when he heard about the DNA test was “Who cares?” The president later said he might consider paying out on the bet if he were allowed to administer the test himself. Warren is a bit off her rocker if you ask me. She seems a little nuts, if you know what i mean. I dont understand how most of these people get elected. how is she even an elected official. She is a horrible representative to the people. What does she actually do for her constituents besides talk bad about the President?